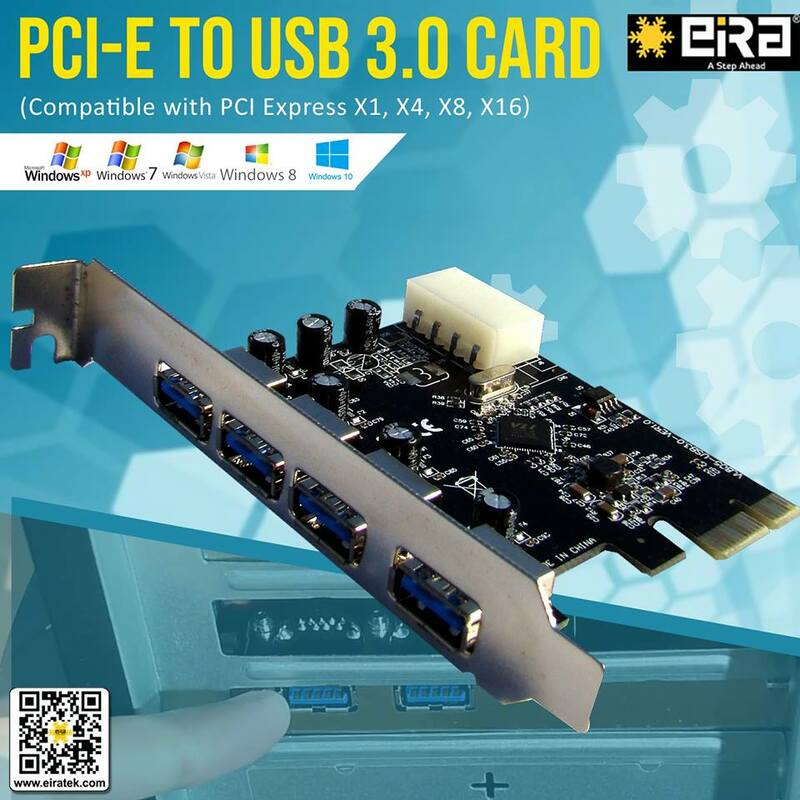 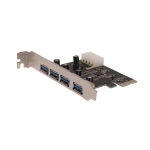 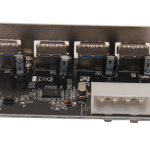 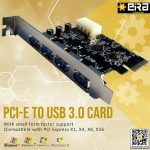 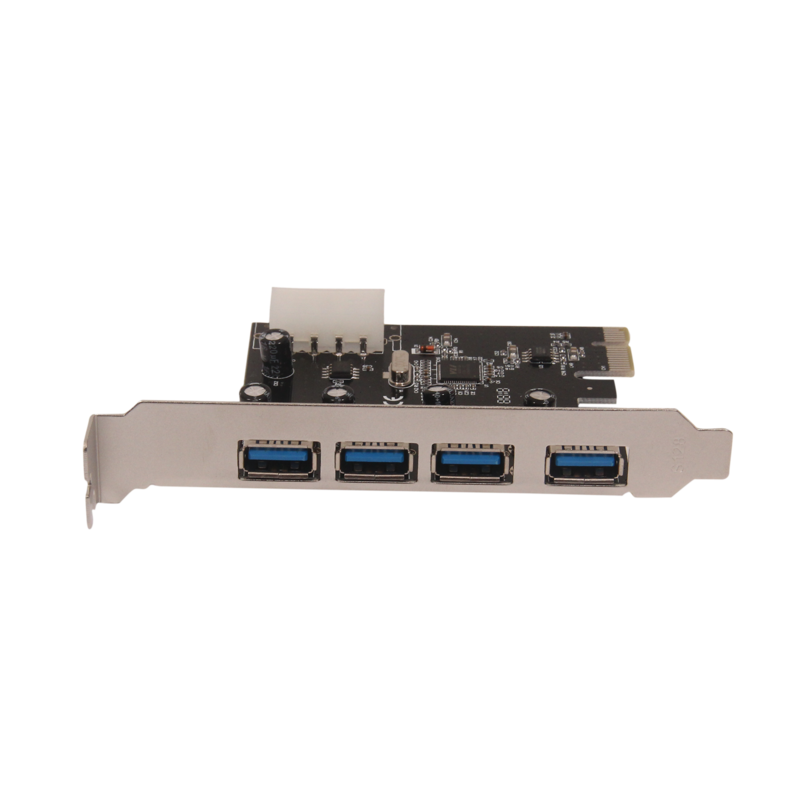 This High-Performance card adds four USB 3.0 downstream ports to your PC allowing the consumers to get the most out of the technology by expanding the utility of PC systems. The super speed USB port makes transferring HD video files, digital photos and backing up hard drives quick and easy. 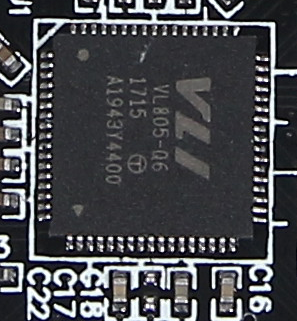 The actual transmission speed is limited by the setting of the device connected. 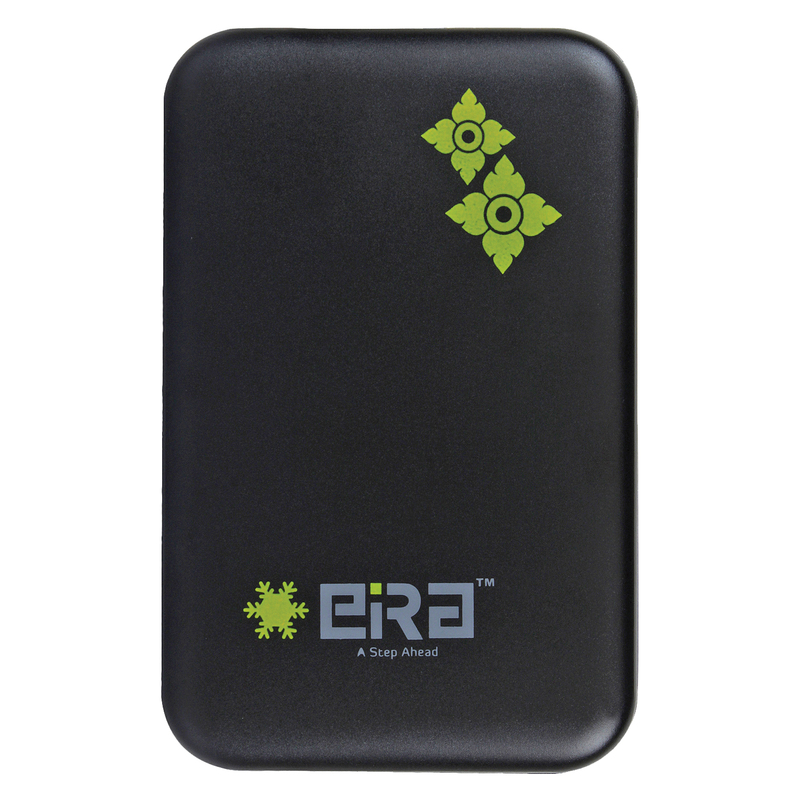 Supports simultaneous operation of multiple USB 3.0, USB 2.0 and USB 1.1 devices. 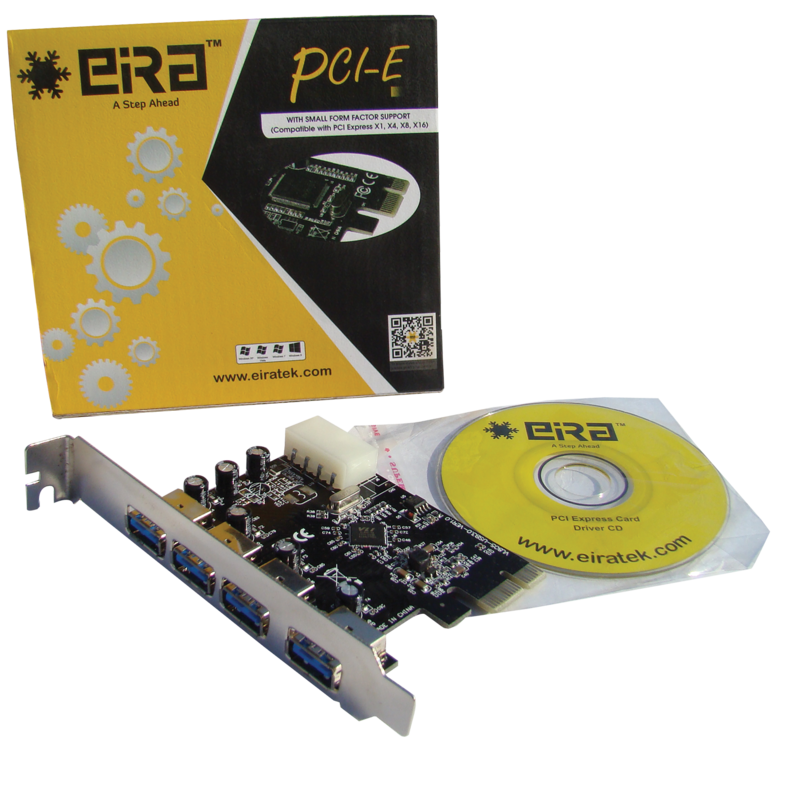 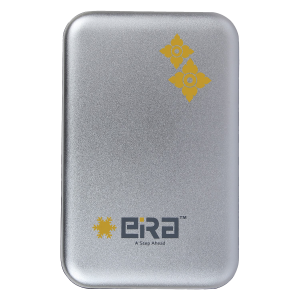 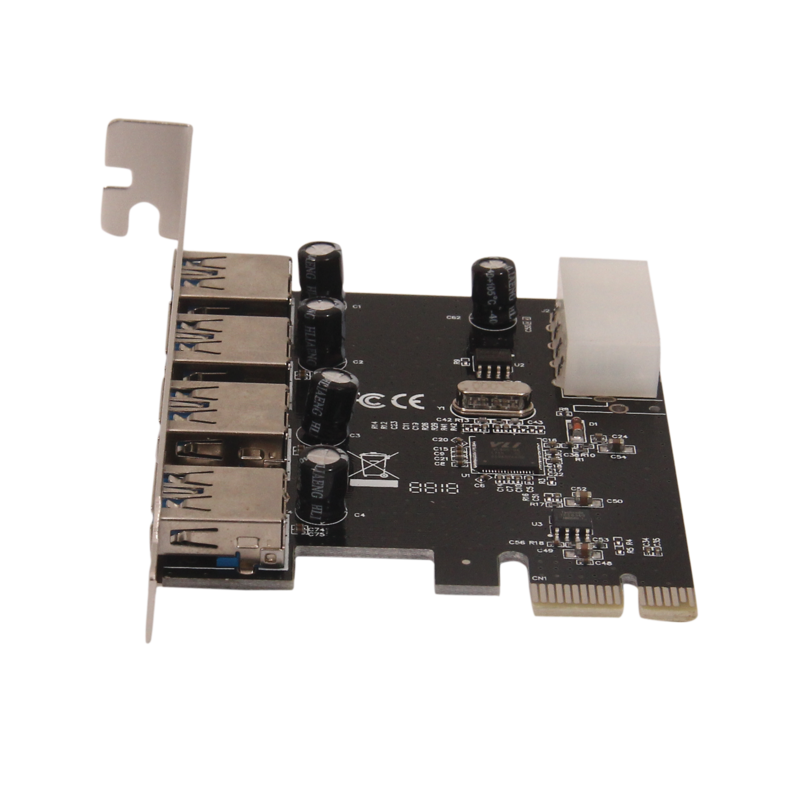 Supports all USB compliant data transfer types as follows: Control/bulk/interrupt/isochronous transfer for increased efficiency. 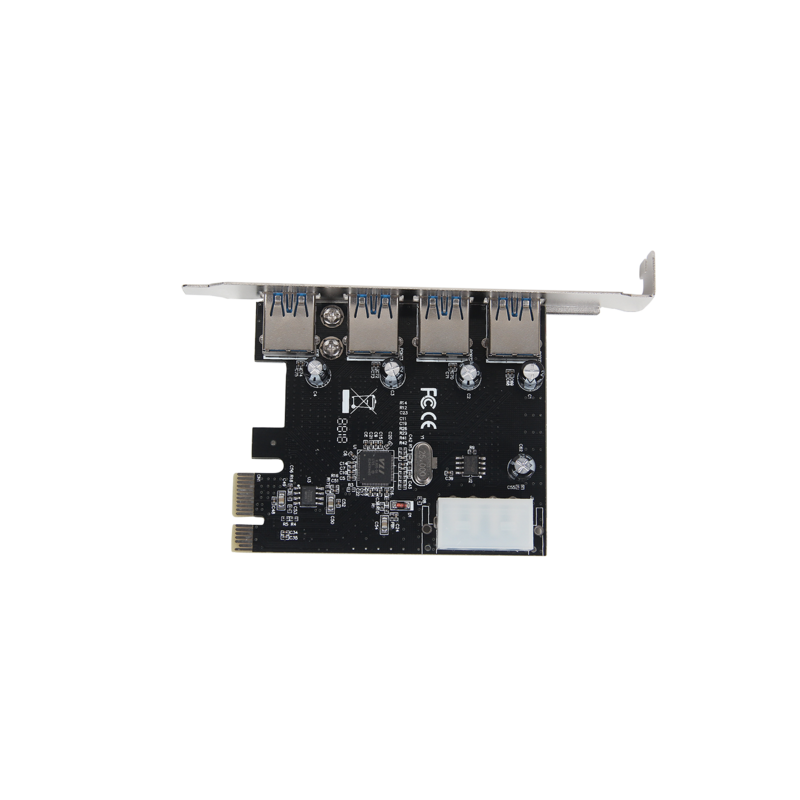 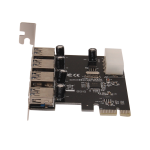 For High-Power USB devices, this card has a built-in 4-pin power connector to connect to your system power supply and deliver up to 900 mA of power per port. 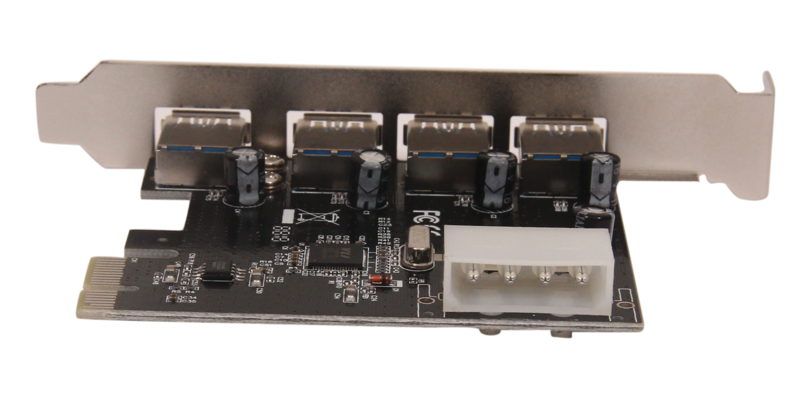 Supports Hot-Swapping and Plug and Play Connection of Peripheral Devices.